It’s a Catch-22: there is little disagreement that U.S. airports have needed long-awaited infrastructure improvements, but the dilemma has always been whose responsibility it is to pay for it. Now a controversial new proposal in the Obama Administration’s Fiscal Year 2016 Budget is calling on air travelers to foot part of the bill, creating a rift between the airlines and their backers, and supporters of the airports themselves. The federal budget calls for an increase in the Passenger Facilities Charge from its current rate of $4.50 per flight to $8 and, in fact, airports are pushing for the charge to be extended to $8.50 when the final budget is approved. Dow called the PFC an ideal fiscal instrument. “It is rigorously designed in such a way that 100 percent of the funds it raises pay for projects that materially benefit travelers. Congress cannot raid it for unrelated programs, and airports are prevented from spending it on anything but the most relevant infrastructure priorities,” he said. 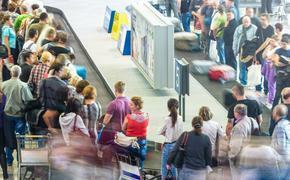 But the airlines say an increase in the PFC would slow demand for travel. 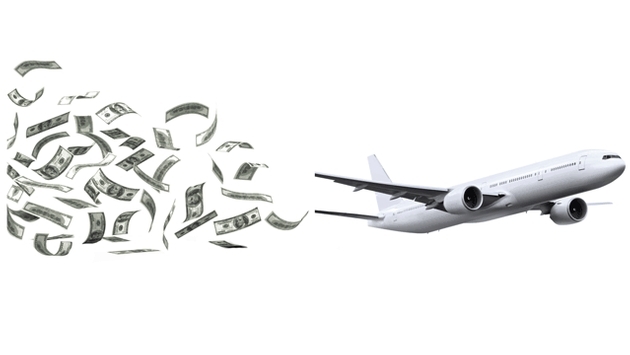 Last month, the American Association of Airport Executives (AAAE) slammed that thinking, saying the airlines are being disingenuous about the increase in the PFC when they make billions off of ancillary fees.